Which Mercedes-Benz SUV is Right for You? 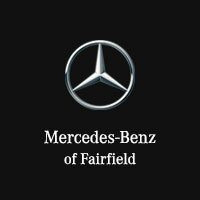 Which Mercedes-Benz SUV is the way you want to get around Napa, CA? Mercedes-Benz GLA – Want the styling and convenience of a luxury SUV on a budget? Get the GLA SUV from $33,400 MSRP. Mercedes-Benz GLC – The GLC brings everyday convenience in a stylish and well-equipped package. 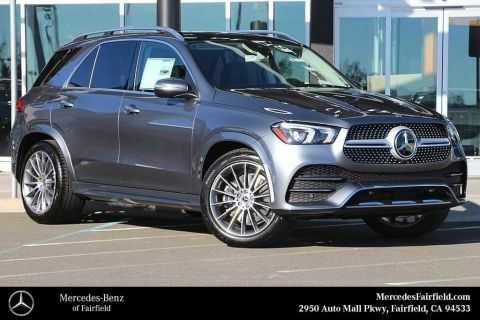 Mercedes-Benz GLE – Move up to the midsize GLE SUV for upgraded luxury and outstanding safety scores. 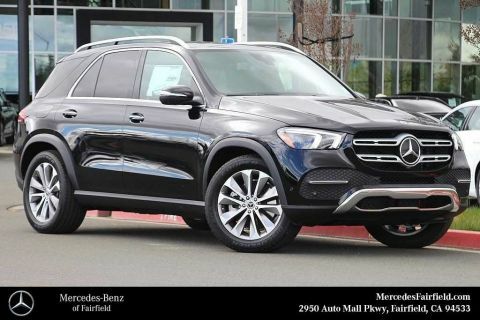 Mercedes-Benz GLS – The quintessence of luxury in the Mercedes-Benz SUV lineup, the GLS can also seat up to 7 passengers. Mercedes-Benz G-Class – Going on an off-road adventure? The rugged and capable G-Class SUV is your guide! 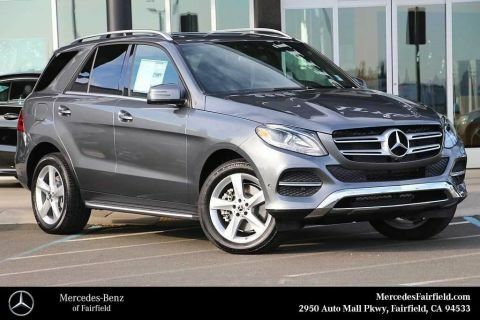 0 comment(s) so far on Which Mercedes-Benz SUV is Right for You?